This is the so called third music based flavor from lays I have tried out. The chips here were nice and nice and crunchy. The chips here had solid cheese flavor. 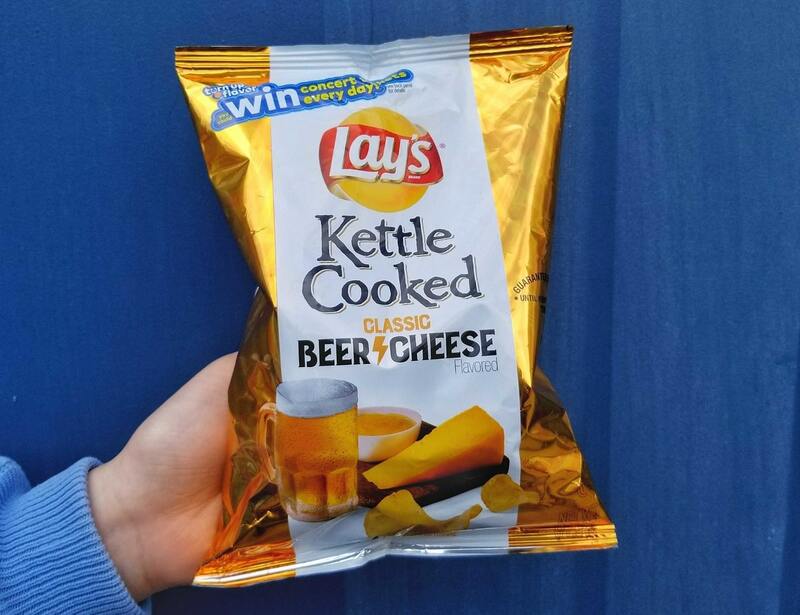 Could not taste much beer flavor in the chips. I give this item a medium sized thumbs up.